“Well it said they had $26,000 in the back when he got there and $100m he left. That impressed me,” said PPS board chairman Hardy Roberts. 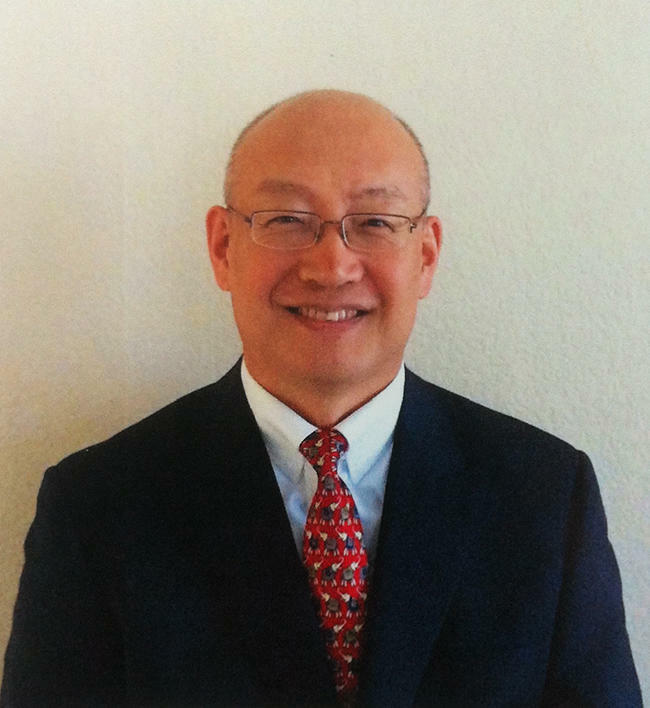 Zheng spent 18 years at LP&L serving as President and CEO from 2005 until July, 2014. Media reports indicate Zheng was fired from LP&L with unanimous consent from its board. Prior to that, he held the positions of Chief Operating Officer, Superintendent of Electrical Distribution and Manager of the Electrical Engineering Department. The system’s board approved a one year contract for an annual salary of $200,000. Zheng will begin work at the troubled utility on Feb 9th replacing interim CEO Mark Crisson. Crisson has been serving in the position since October after Dave Clark stepped down amidst community concern over skyrocketed energy bills and high debt. PPS is currently in the middle of a recovery plan to reduce millions of dollars in costs while reducing rates by mid-2015. The Paducah Power System Board is interviewing general manager candidates this week for the permanent position. Interim General Manager Mark Crisson joined the utility in October after Dave Clark stepped down from the position amid community concern about high bills. Paducah Power Systems interim general manager Mark Crisson told the Paducah city commission Tuesday night the credit rating company Fitch plans to announce a downgrade of PPS to triple B. The Paducah Power System board voted not to file Chapter Nine bankruptcy during their meeting today in Paducah.